Bohemian Rhapsody end credits: Is there a post-credits scene? Will there be a sequel? 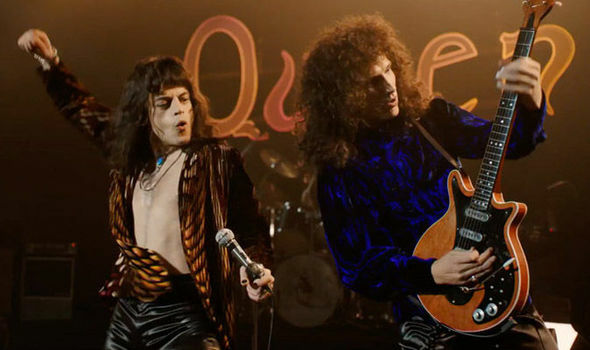 BOHEMIAN RHAPSODY tells the story of Queen’s ascent into stardom. But it stops in 1985 – could there be a sequel? Is there a post credit scene?